FRANKLIN – Gov. Eric J. Holcomb submitted Indiana’s 156 Opportunity Zone nominations to the U.S. Secretary of the Treasury and all 156 were approved, including one in the Johnson County. Once approved by the U.S. Department of the Treasury, the designations remain in place for 10 years—encouraging long-term investment in the selected communities. The state collected extensive economic data on all eligible census tracts and received close to 2,000 recommendations, including input from 357 local officials, stakeholders and citizens via an online portal. 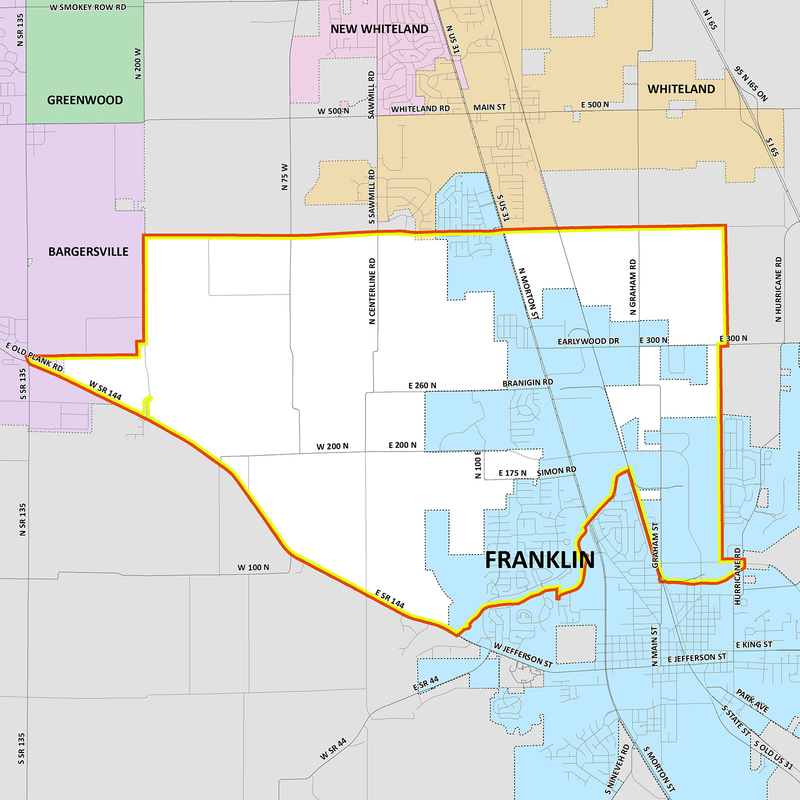 Franklin nominated all three of their eligible census tracts, and was fortunate to receive one of the 156 nominations to the U.S. Secretary of the Treasury by Gov. Holcomb. “These selections were made after much public input and careful consideration, looking at both community need and potential opportunity for investment,” Gov. Holcomb said. The 156 nominated census tracts are located in 58 counties covering all or portions of 83 cities and towns throughout the state. 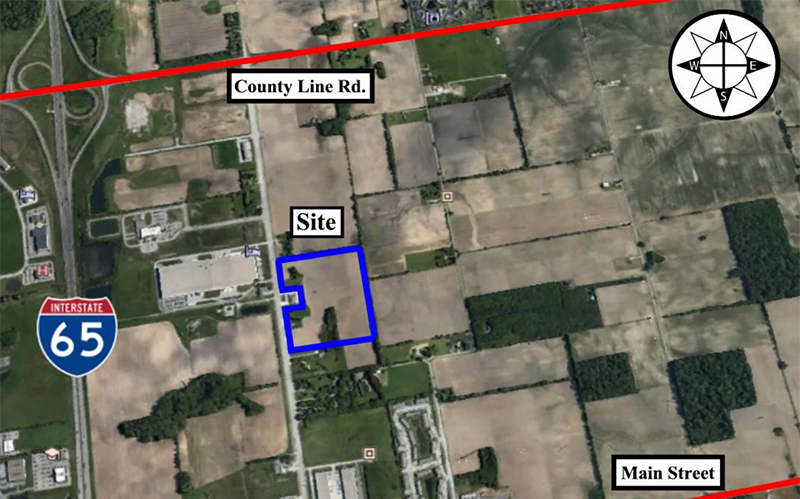 Approved by the Secretary of the U.S. Treasury, these Opportunity Zones cover more than 1,000 square miles and the residences of over 500,000 Hoosiers. Additional information on what Opportunity Funds are and how they can be used can be found at http://eig.org/opportunityzones.